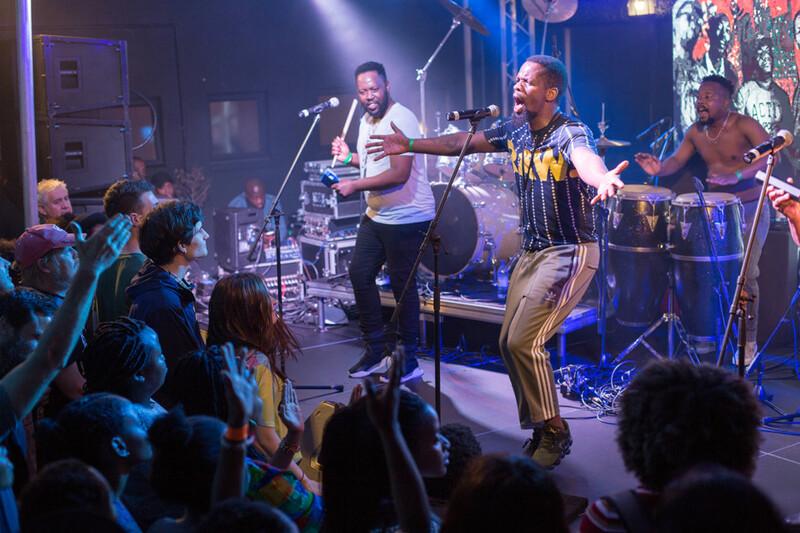 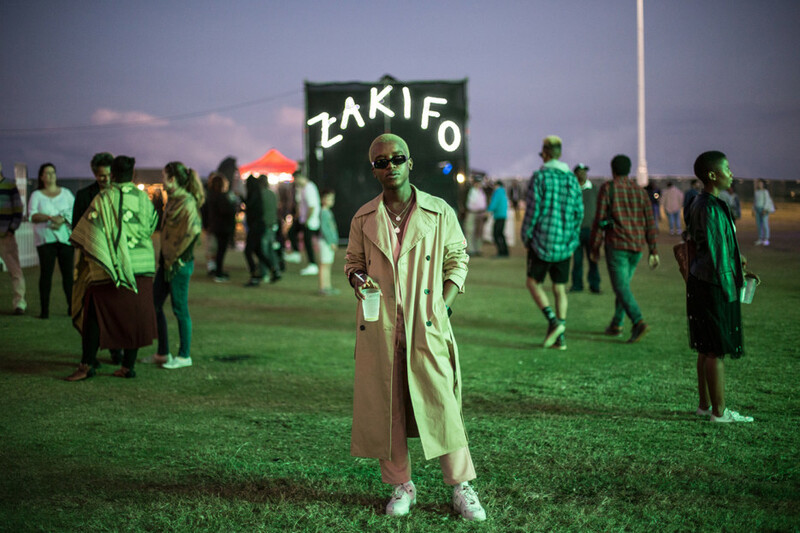 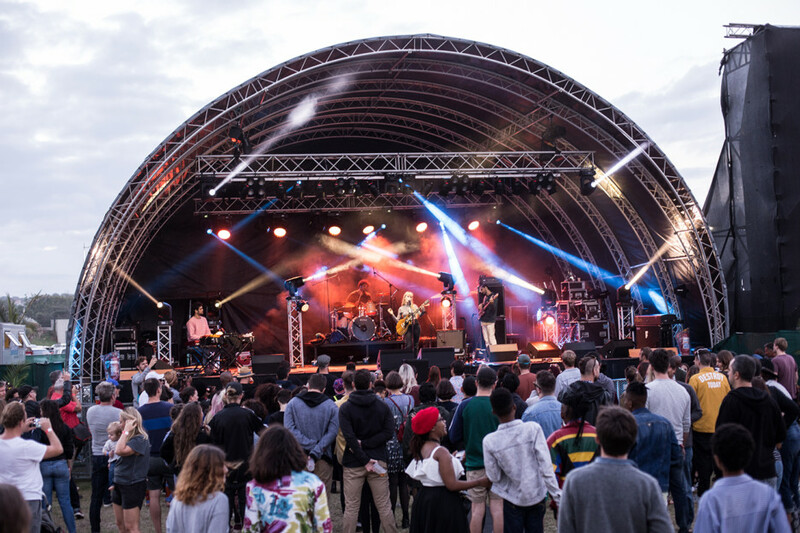 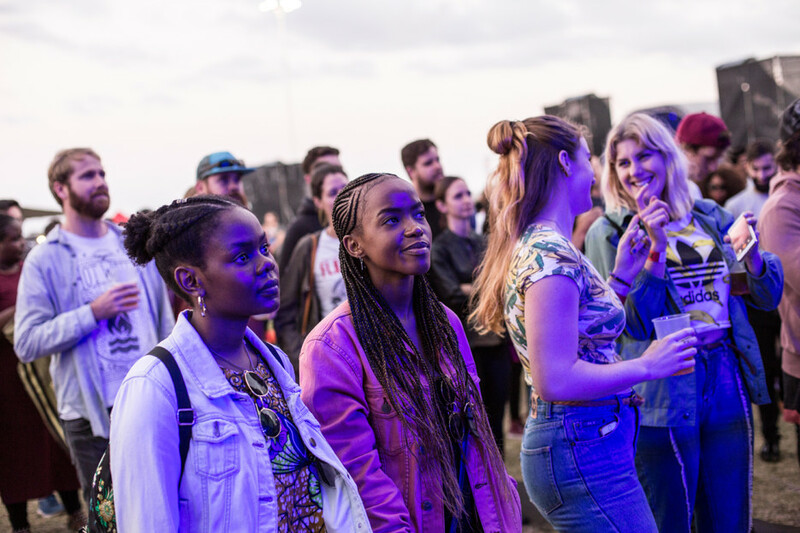 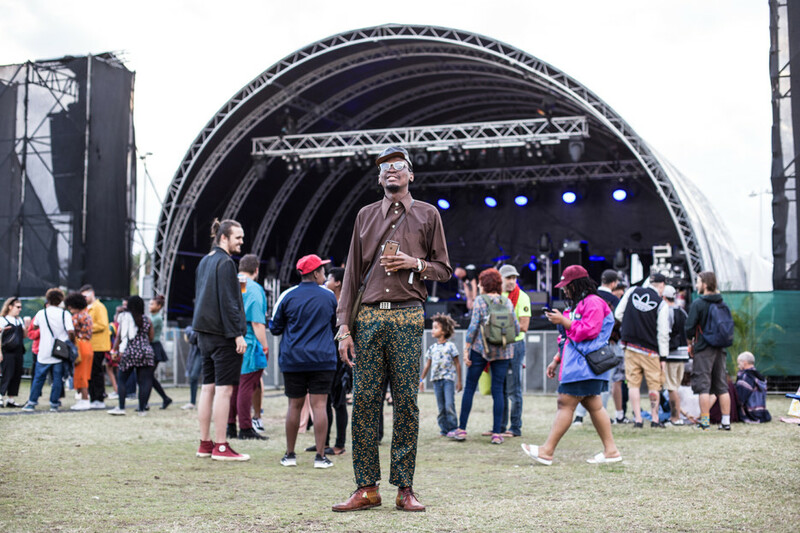 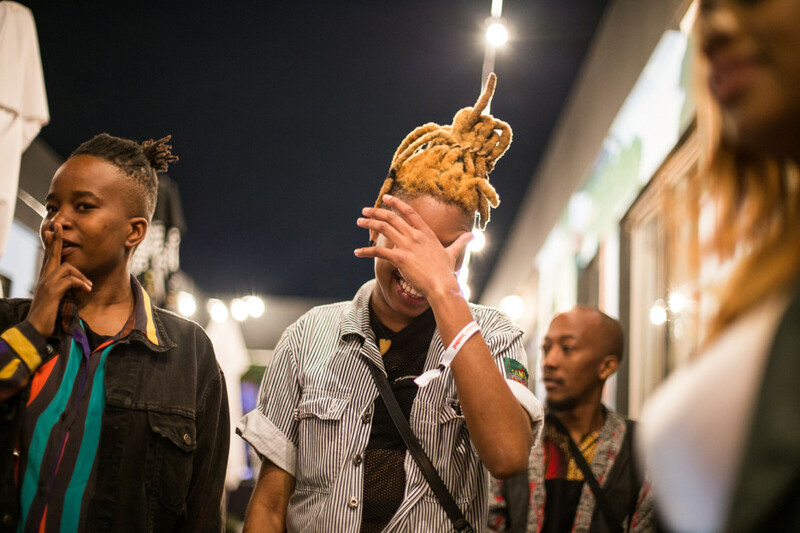 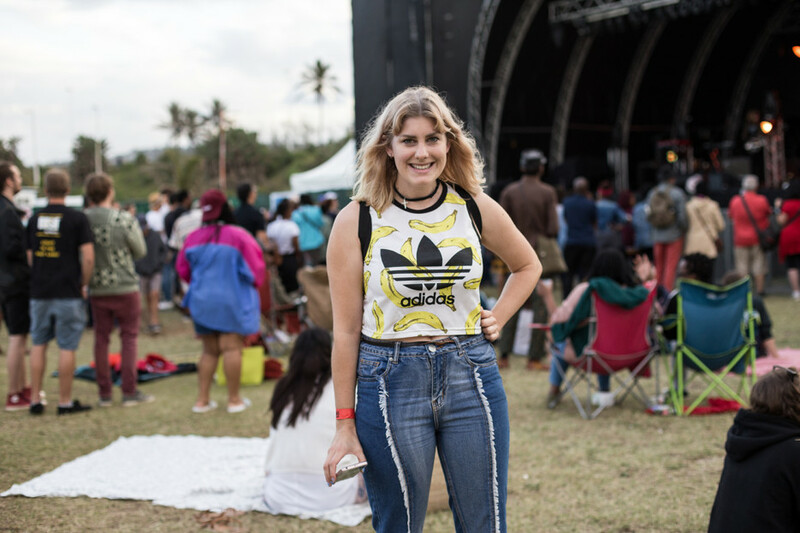 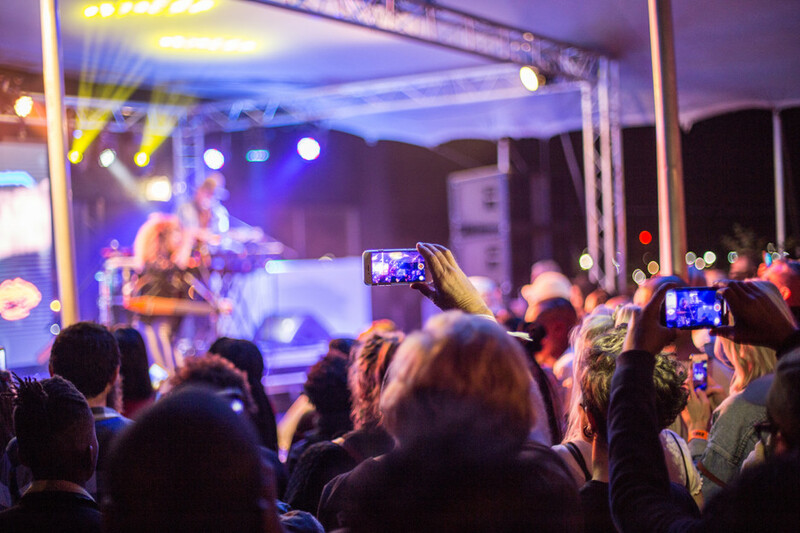 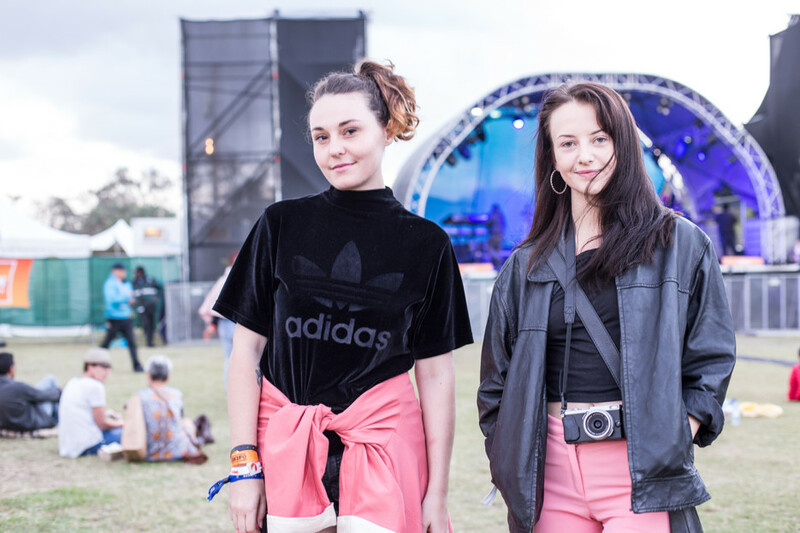 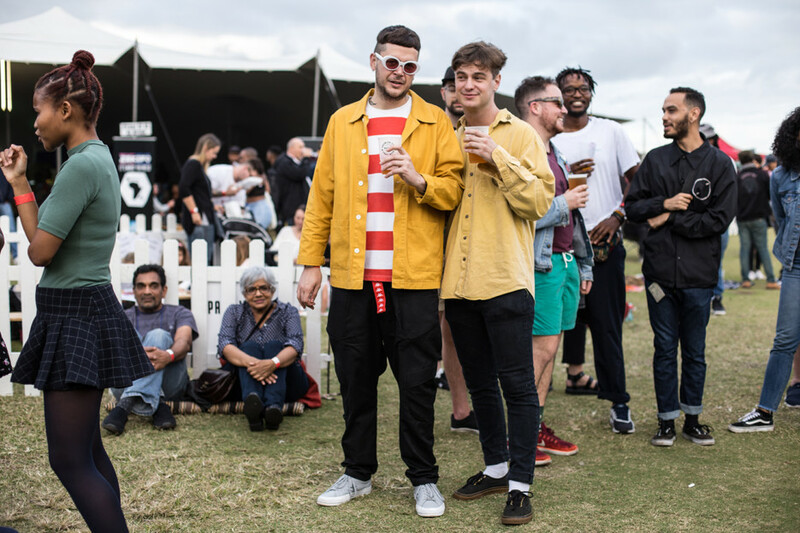 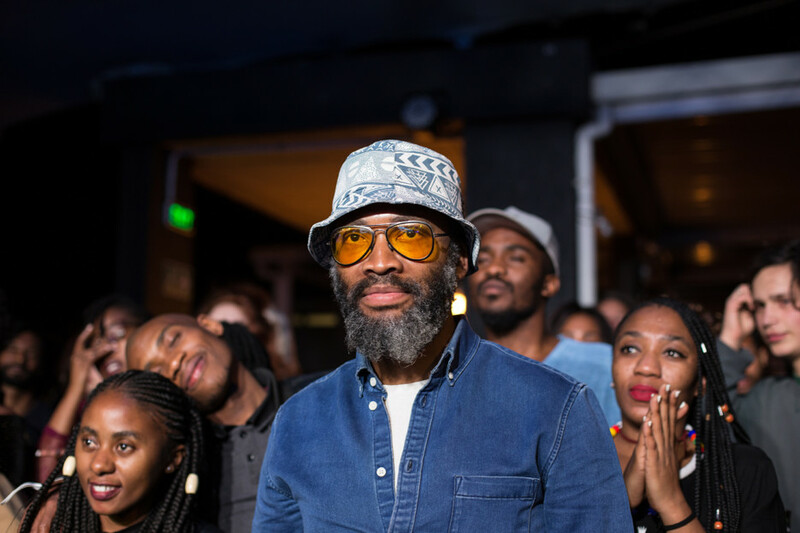 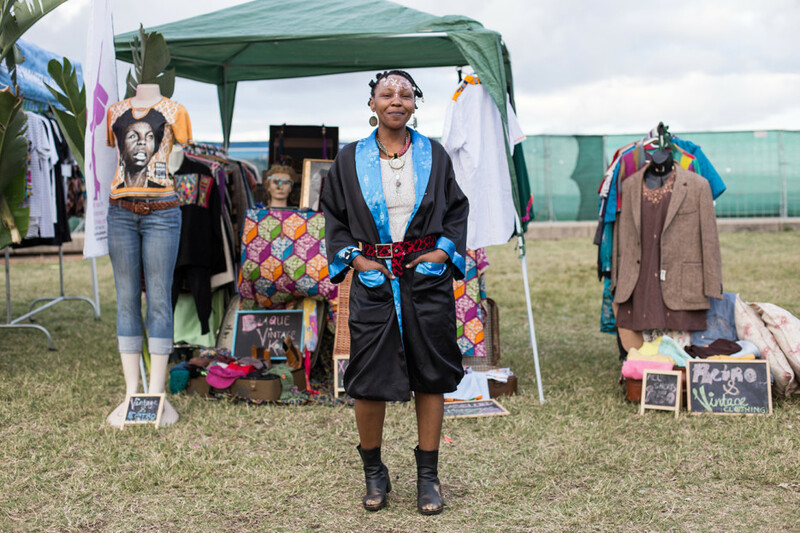 The combination of interesting venues, far-out music and positive people makes Zakifo Music Festival one of the dopest events of the year for Heat City (aka Durban) – a place usually on the periphery of the Mzansi creative scene. 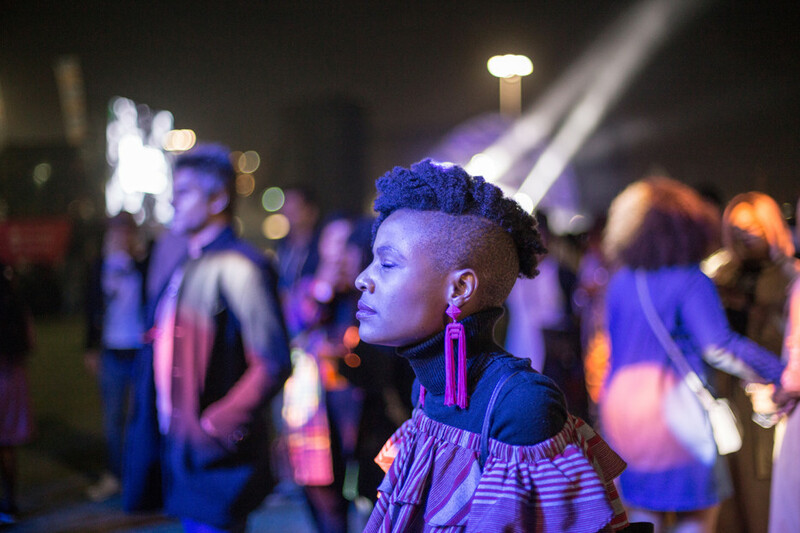 This year, the fourth edition was held over three nights at three different venues around the city. 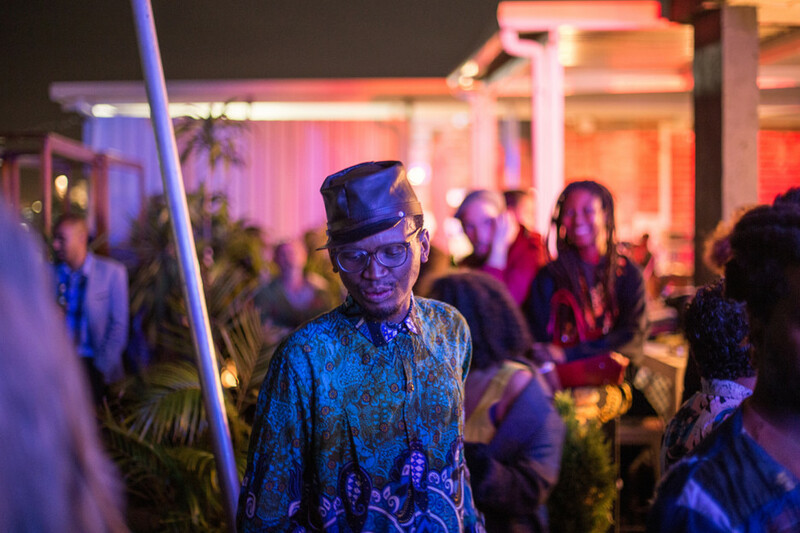 It kicked off at the legendary Bat Centre on the edge of the harbour, followed by a wild inner-city rooftop party at Views at Twenty5 overlooking the twinkly town and culminated at Blue Lagoon as the moon rose over the dreamy Indian Ocean. 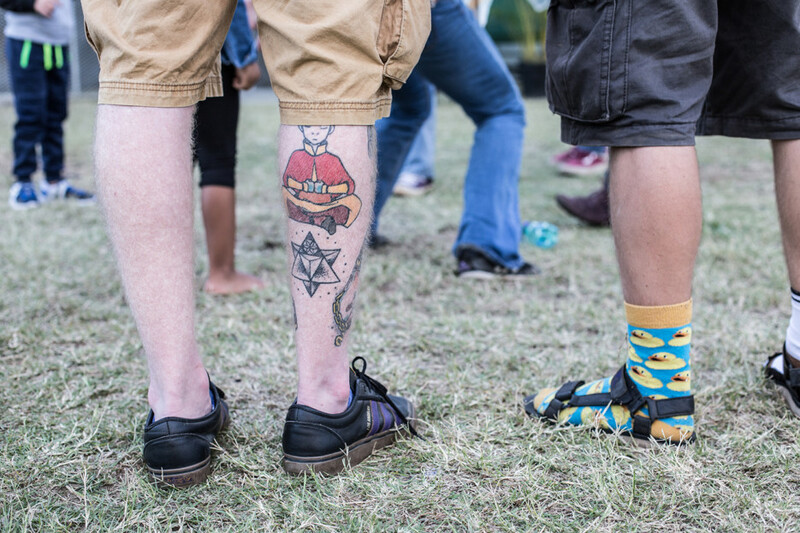 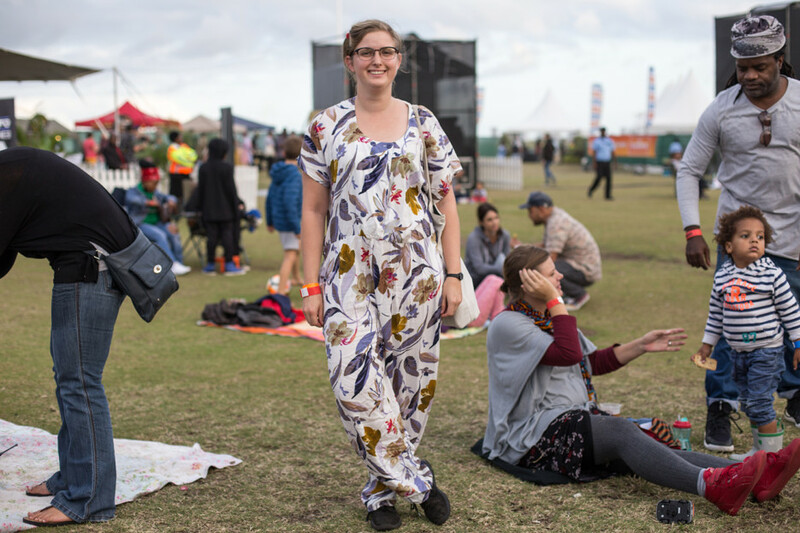 All the beautiful people came out to bask in good music and show off their bravest outfits. 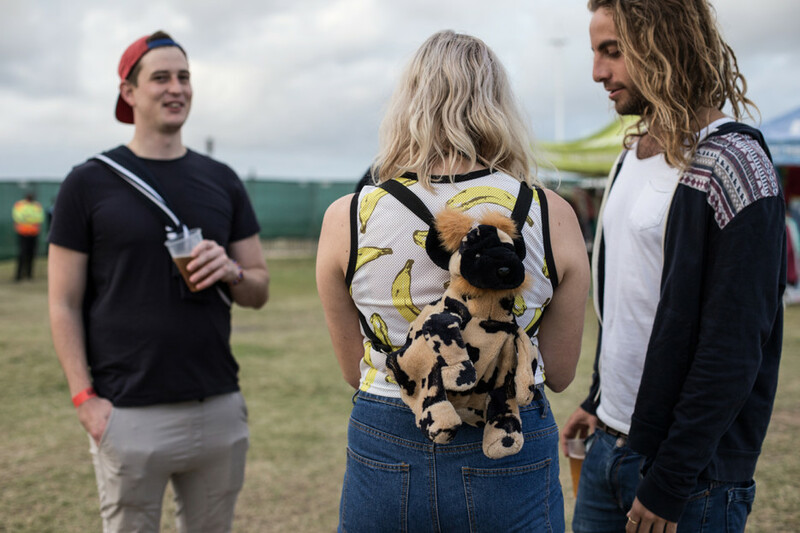 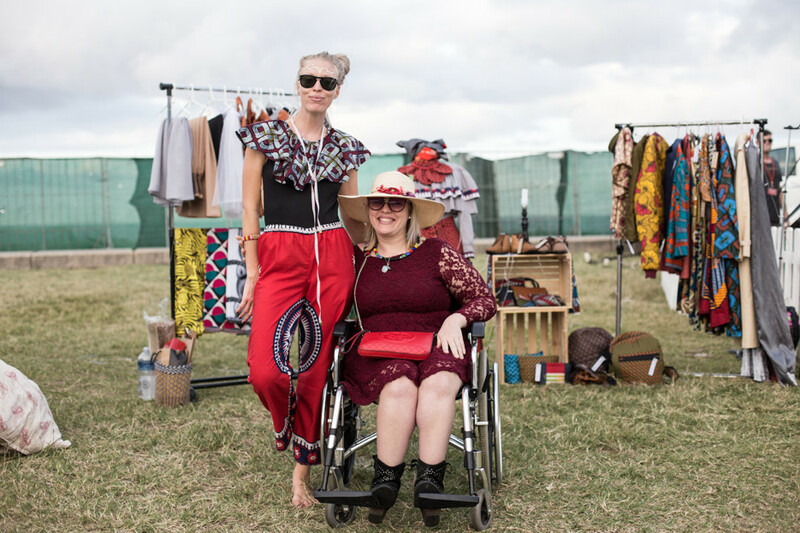 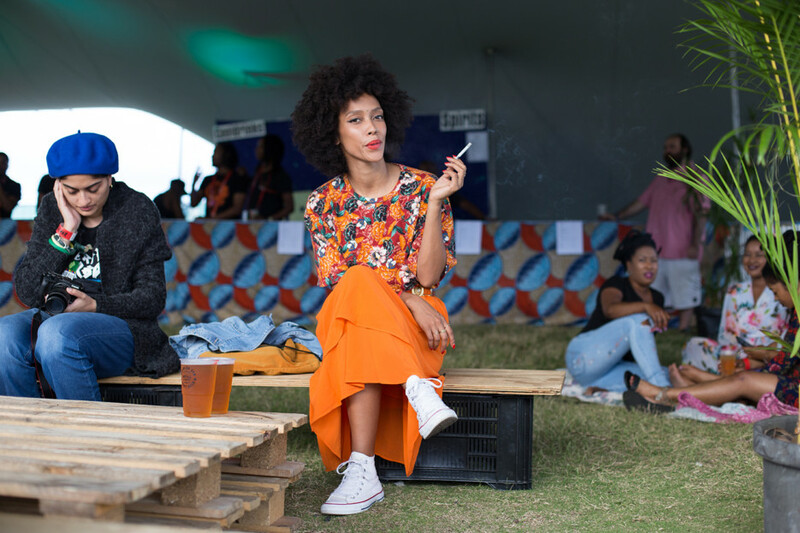 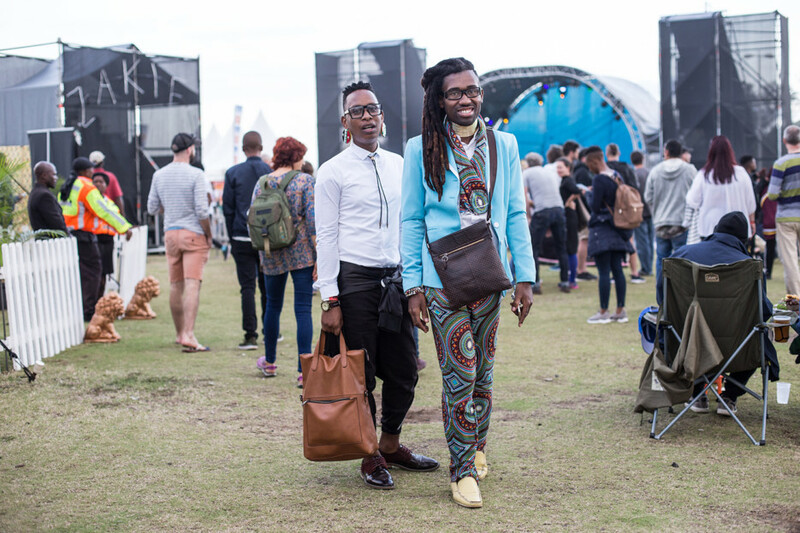 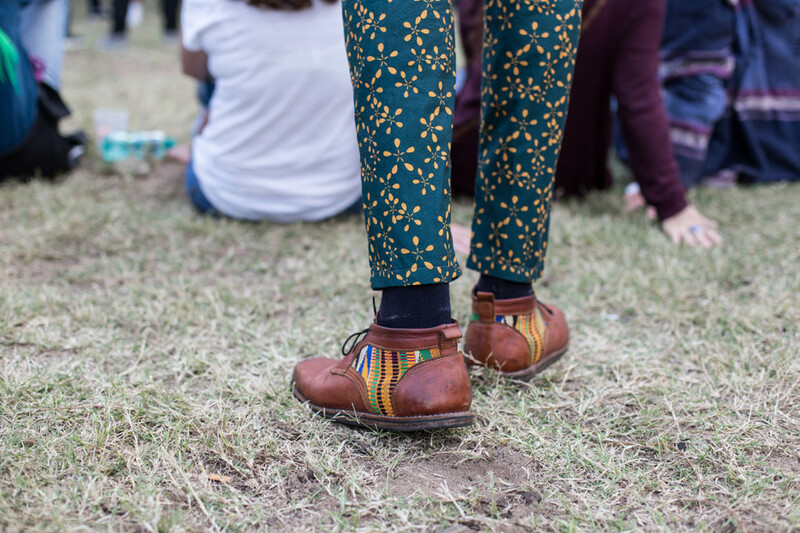 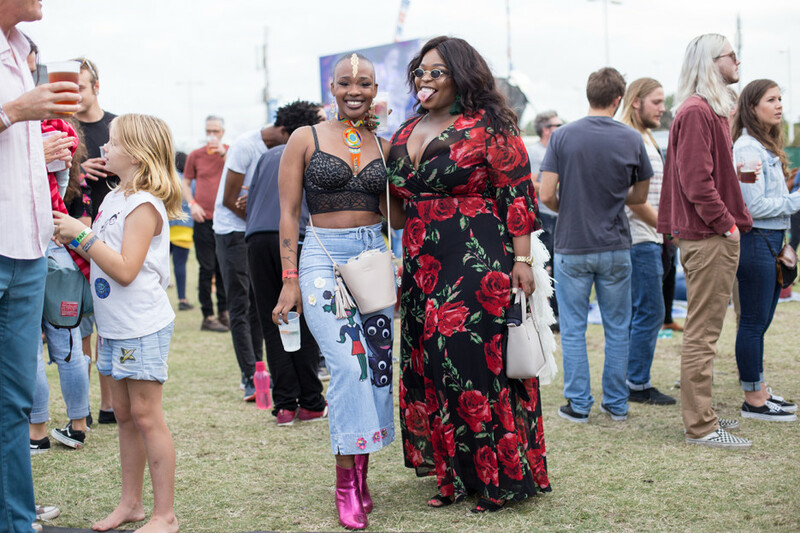 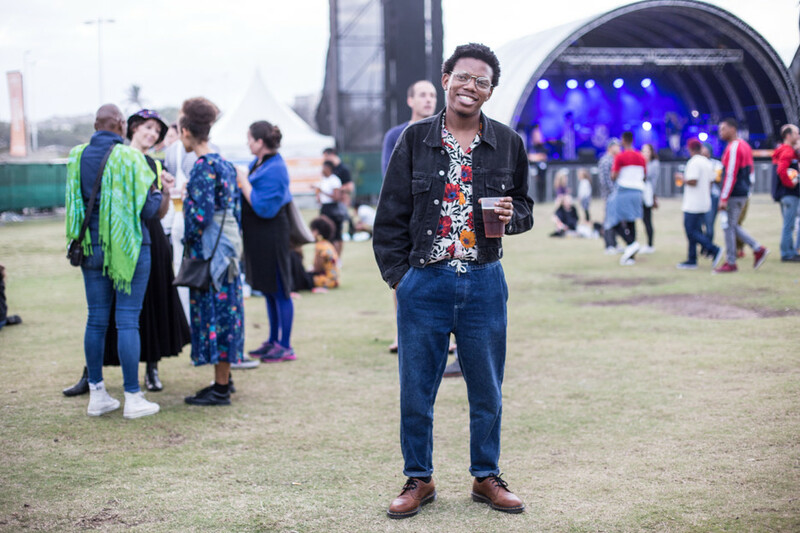 Vibrant colours, classic denim and funk defined the festival aesthetic. 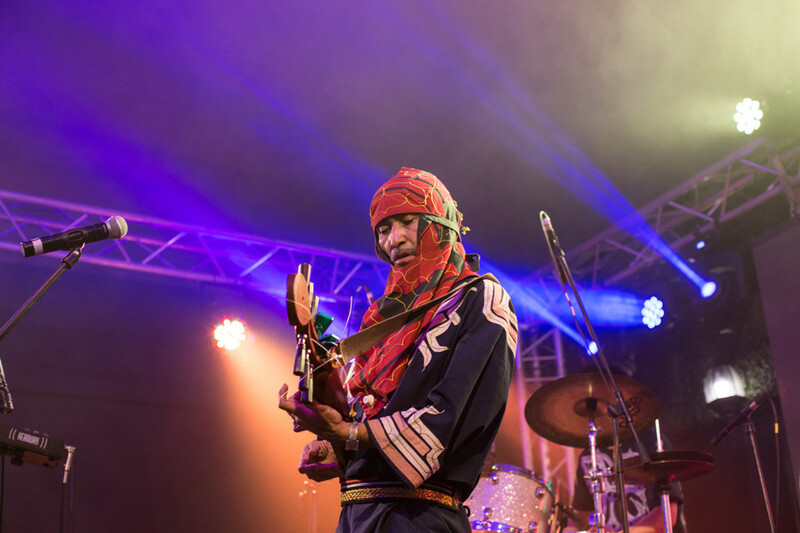 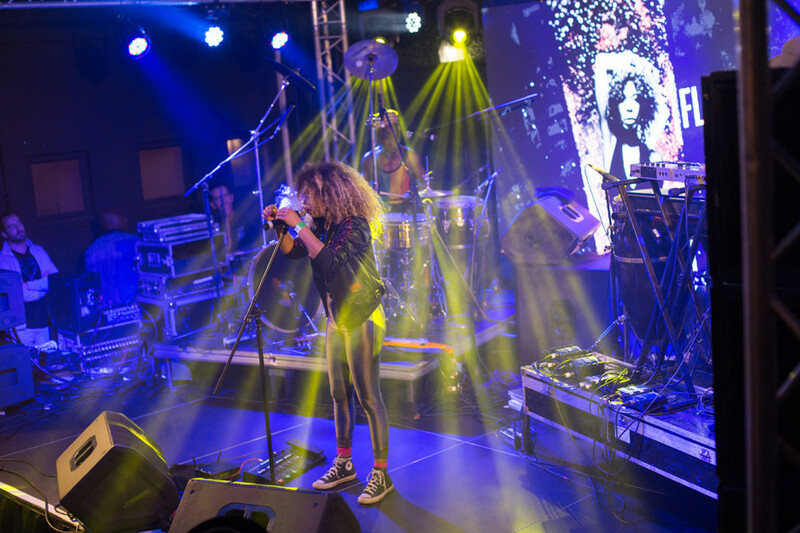 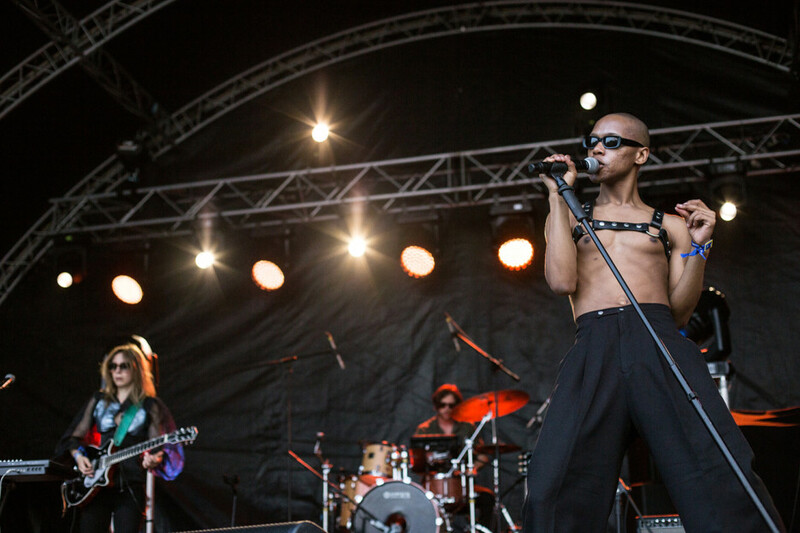 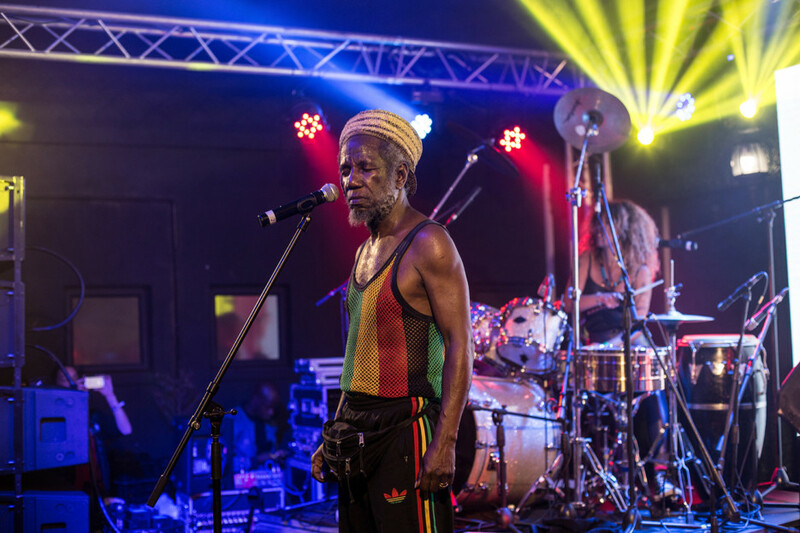 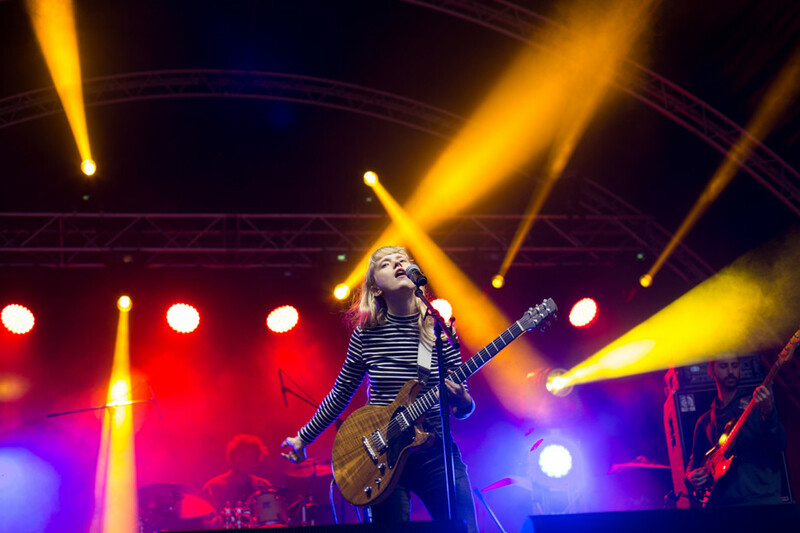 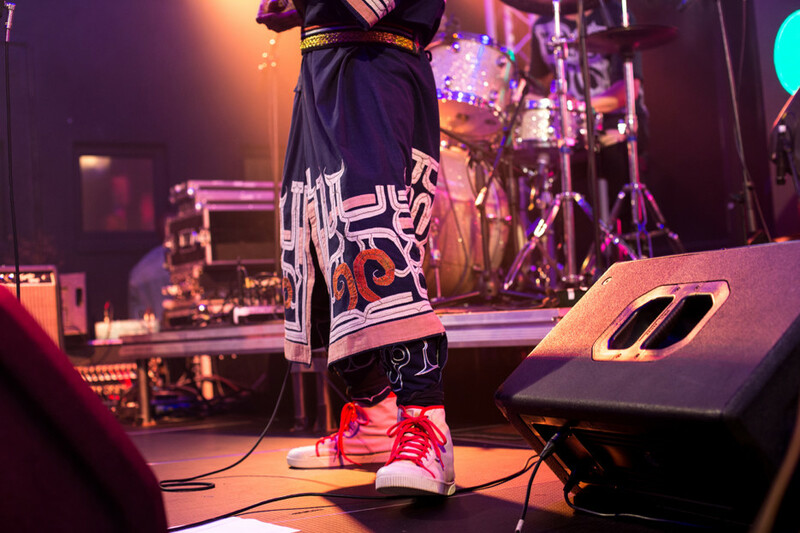 While musicians at the fest included Aloe Blacc, Alice Phoebe Lou, Nakhane, Oki Dub Ainu Band (Japan) and more.